The dating process can often feel frustrating and seem endless. How will I know when I find the right one? What if I end up settling for the wrong person? We felt there needed to be marriage seminars for singles that are tailored specifically to the needs and concerns of dating singles with the practical insights and skills from Imago Relationship Therapy. So we created one! Our full-day marriage seminars for singles (never married or divorced) are held either in Baltimore or can be brought to your community or local institution. Dating tools- How to get beyond a first date. How do you know if you should take it to the next level? What is chemistry and what role does it play? -You will be empowered to move forward as opposed to being lectured at or told what you are doing wrong. –You will learn practical skills you can use right away in all of your relationships (your boss, your parents, and your friends). 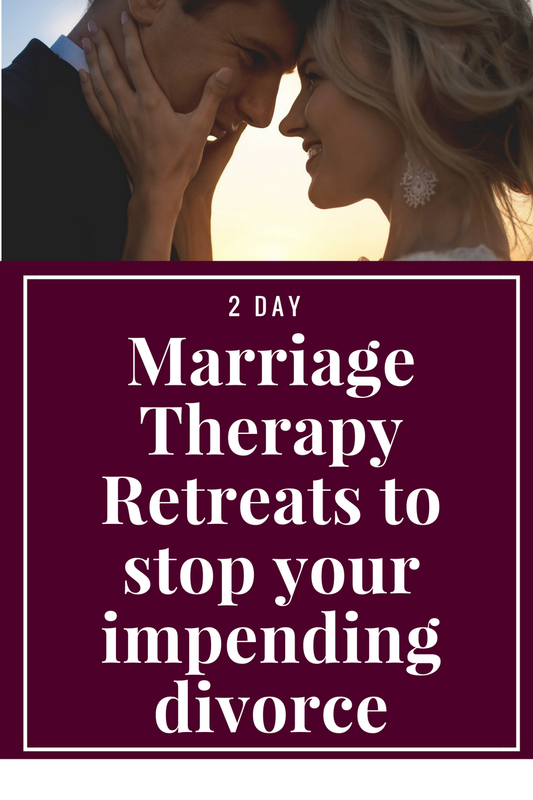 -You will learn the basic tenets and skills of Imago Relationship Therapy, the most effective and popular form of relationship counseling world-wide. 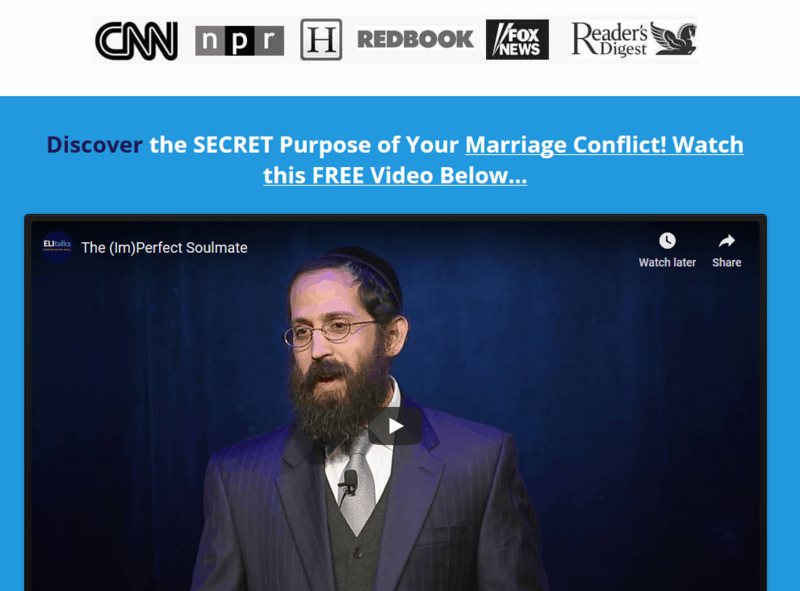 -You will get the expertise and personal attention of Rabbi Slatkin who has successfully helped countless singles and broken engagements, bringing them to the point of marriage. Our interactive marriage seminar for singles combines lecture, experiential work and exercises, and plenty of audience participation. 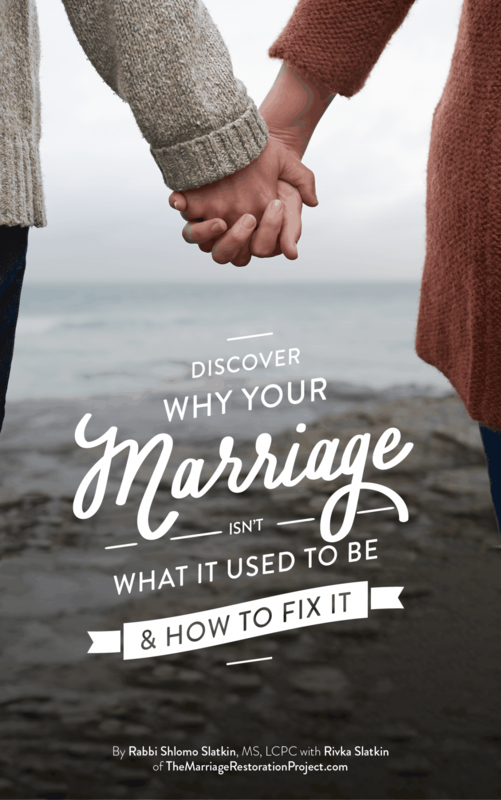 Click here to arrange or attend our next Marriage Seminar for Singles.